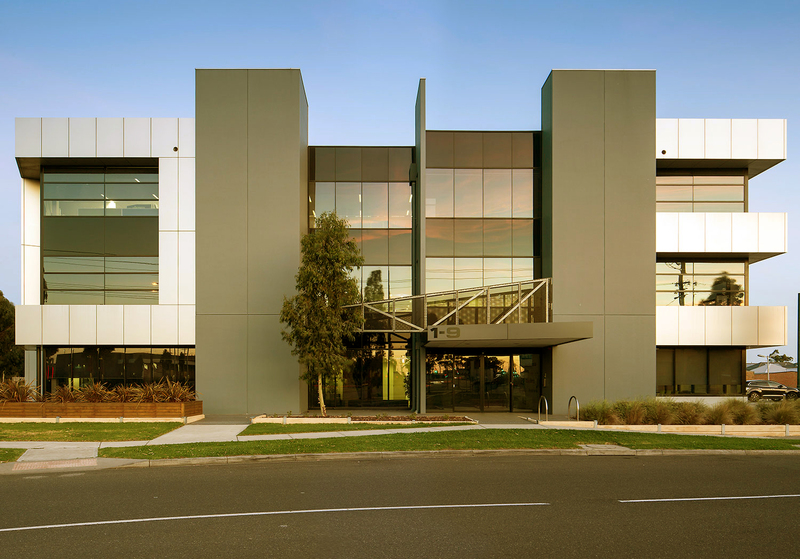 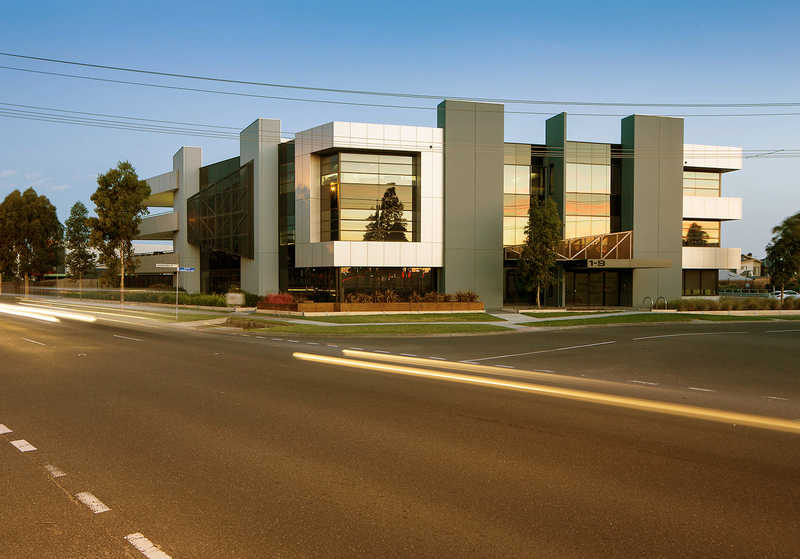 A commercial building located in the growing business hub of Dandenong. 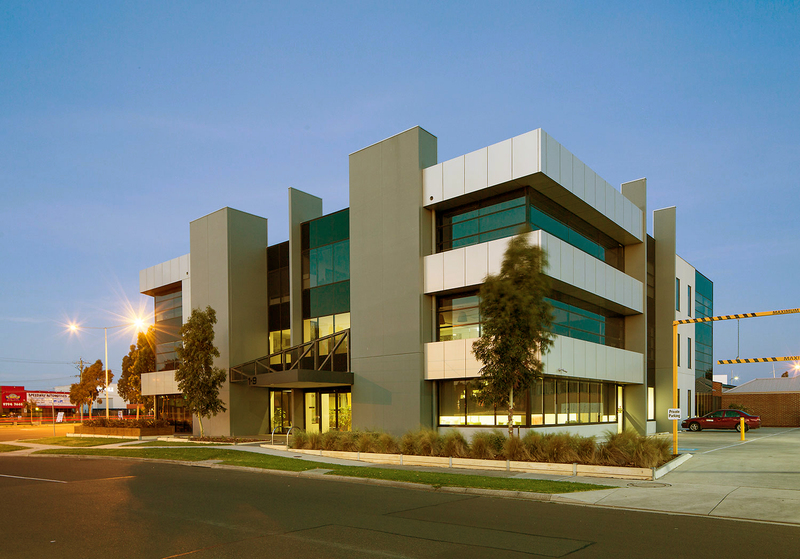 This office space is adaptable to suit the versatile needs of tenants. 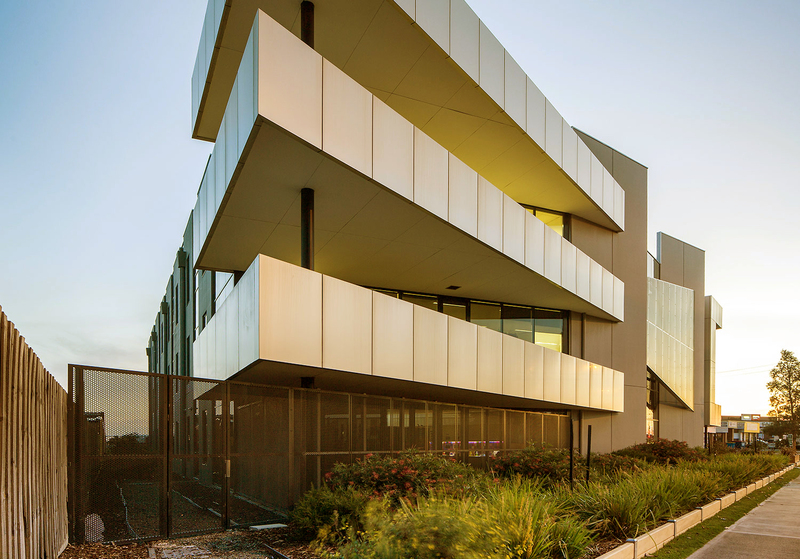 Surrounded by major arterials, public transport and the cultural precinct offering shops and restaurants, it’s the perfect location to suit any company. 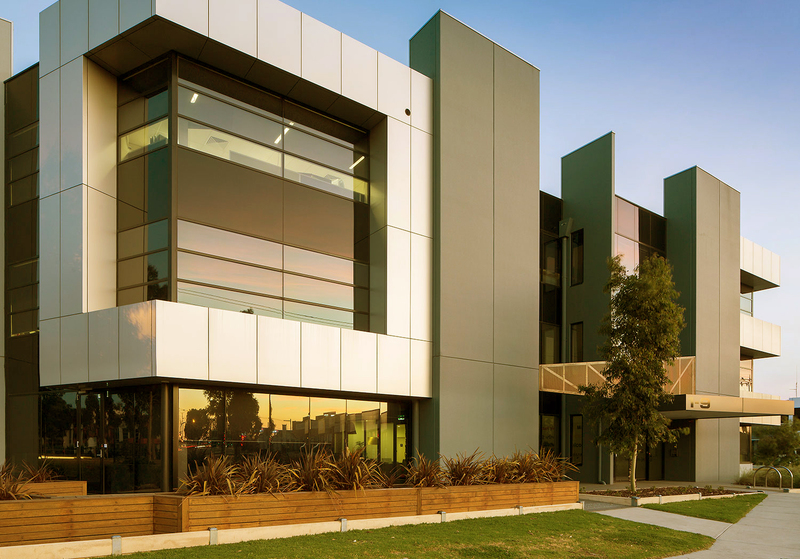 Completed in 2013, this architecturally designed building remains modern and sets the trend for new buildings in the area.